ACTIA ‘Parts Direct’ offers a wide range of current and legacy parts and equipment. All the ACTIA OEM components are genuine and fully tested, with 24 months’ warranty on new products and 12 months’ warranty on service exchanges. 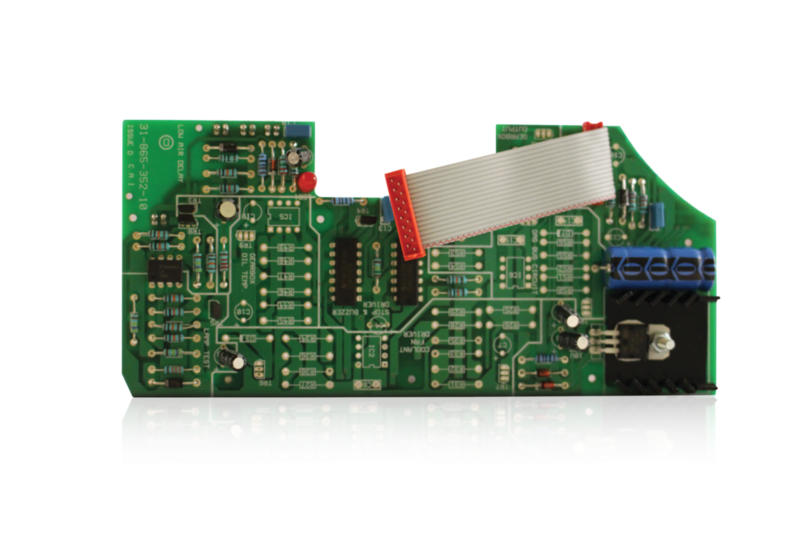 The Parts Direct product catalogue includes ECUs, instrument clusters, switchpacks, gauges, and a large array of other vital components for maintenance and repairs. To order your new or replacement parts at competitive prices, call ACTIA directly on 01686 611150. You can receive your order as quick as next day. 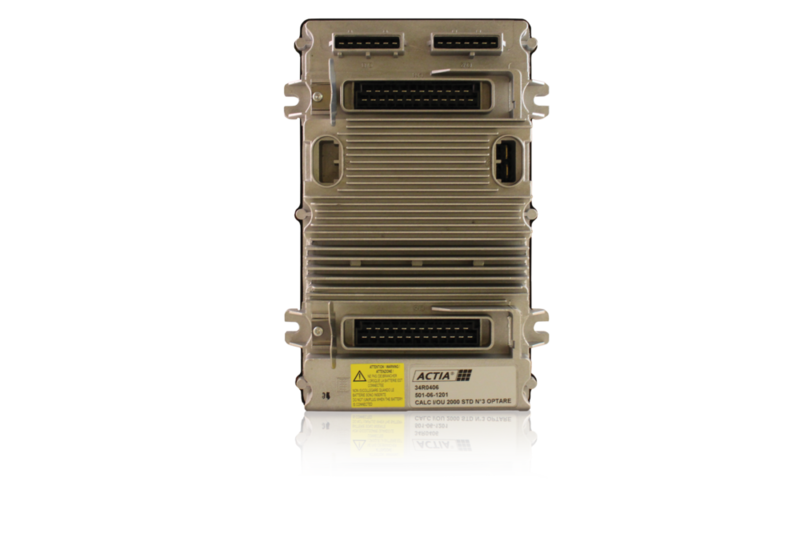 ACTIA was founded in 1986 and, with subsidiaries in 15 countries, is a market leading specialist in electronic diagnostics and garage equipment for repairing and testing vehicles, and onboard systems for buses, coaches, trucks, and other commercial vehicles.